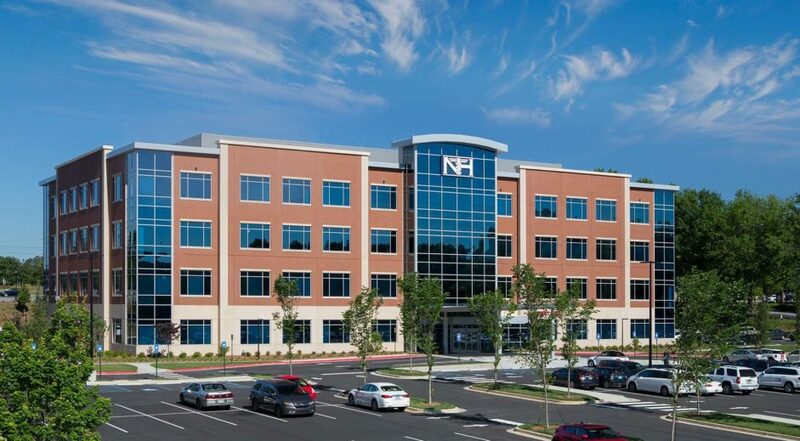 The year 2017 saw a slight drop in the development of medical office buildings (MOBs) and other outpatient facilities from a year earlier, but not much. A total of 34.08 million square feet of projects were started or completed in 2017, down slightly from the 35.69 million square feet of projects started or completed in 2016. That’s a drop of 4.6 percent. However, other outpatient development measurement categories saw slightly more significant drops in 2017 from 2016. For example, the total construction value of MOB or outpatient projects started during 2017 was about $4.7 billion, down from about $6.3 billion in 2016 and $5.9 billion in 2015. The number of projects started, 181, during 2017 was also down from the previous two years, as 2016 saw 254 starts and 2015 saw 297. This data comes by way of the second annual Outpatient Healthcare Real Estate (HRE) Development Report released March 14, 2018, by Arnold, Md.-based Revista, a research firm that compiles data for the healthcare real estate (HRE) sector. 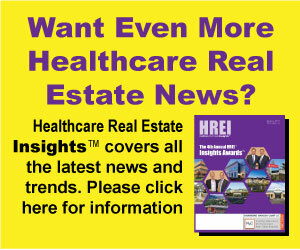 The survey was done in collaboration with Healthcare Real Estate Insights™, a Minneapolis-based media organization that is dedicated to covering news and trends in HRE development, financing and investment. Does last year’s decline in outpatient HRE development activity signal a trend of slowing U.S. outpatient healthcare real estate construction? Not necessarily. Although construction starts were down last year, the decline was not dramatic and, anecdotally, industry sources say that the pace of development so far this year appears to be quite robust. “Outpatient construction starts have come off their highs set in 2015 but are expected to rebound in 2018,” says Revista Co-Founder and Principal Mike Hargrave.